Where their children from a previous marriage? Has the Will been probated? Has any court action been taken? Attorney R.F. Michael Snodgrass and his staff will guide you through the Probate process—completing what needs to be done as quickly and inexpensively as possible—so you can distribute the assets to those meant to receive them as soon as possible. If you have been named the Executor, Personal Representative, or Administrator of a loved one’s estate, Mr. Snodgrass can help you carry out your legal responsibilities by listening to your concerns, answering all of your questions, and taking care of the work that needs to be done so that you can relax and focus on what’s important to you and your family—instead of on complicated legal procedures. If you would like to discuss how we can help you administer your loved one's estate, please complete the form below or call the office at 512-418-6587 or 512-593-1681 to set up a Free 1-Hour Consultation with Attorney R.F. Michael Snodgrass. Probate is the legal process through which estate assets are transferred after death. We can help make the process easier, more efficient, and provide peace of mind during a difficult time by winding up the deceased's affairs in the manner that requires the least amount of activity to conclude the administrative process. During the Probate process, the Court determines whether the deceased's Last Will and Testament is valid, or—if there is no Will—uses Texas Intestacy Law. The Court then works with the “Executor” or “Personal Representative” named in the Will (or an “Administrator” will be appointed if there is no Will) and the Executor’s Attorney to ensure that the deceased's wishes are carried out. The Probate process can be complicated and even feel overwhelming because creditors need to be paid, assets need to be collected, and forms need to be filled out before the deceased's property is finally distributed to the beneficiaries. 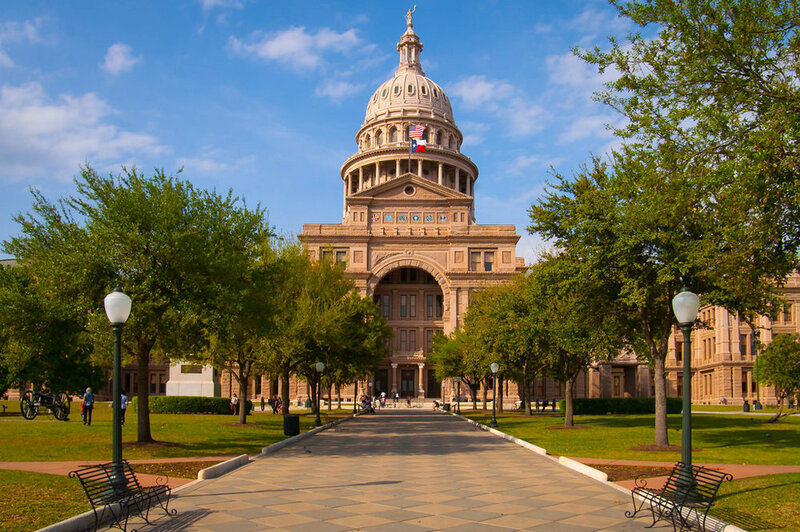 Fortunately, Texas has simplified the Probate process through its system of Independent Administration which allows Executors and the Attorneys assisting them to do the necessary Estate Administration work largely independent of Court supervision. 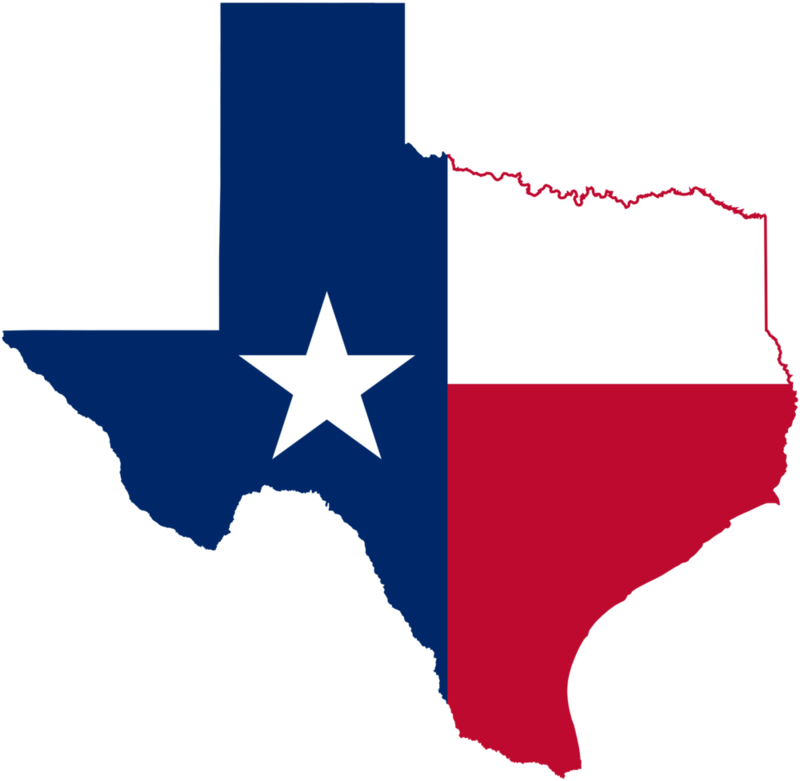 However, even though Texas has a Probate process that is much more streamlined and efficient than most other states, the process of administering an estate is still a tremendous amount of work, requires a lot of attention to detail, and contains many hard deadlines. The Probate process involves the Executor appearing in Court at least once to "prove up" the Will and swear an oath, as well as contact beneficiaries, identify and preserve the deceased's property, pay legal obligations, and distribute the assets to the beneficiaries. We would be happy to help you with all of this and look forward to working with you. DISCLAIMER: I agree that my correspondence via the Snodgrass Law website or via email to michaelsnodgrass@snodgrasslaw1.com does not create an attorney-client relationship. Confidential information should not be sent through this form. By providing your email address or phone number, you agree that Snodgrass Law may contact you regarding your legal matter.